As parents we find every opportunity to foster our childrens’ creativity and festive enthusiasm. Well here at TAUR, we pride ourselves at being children at heart as well. 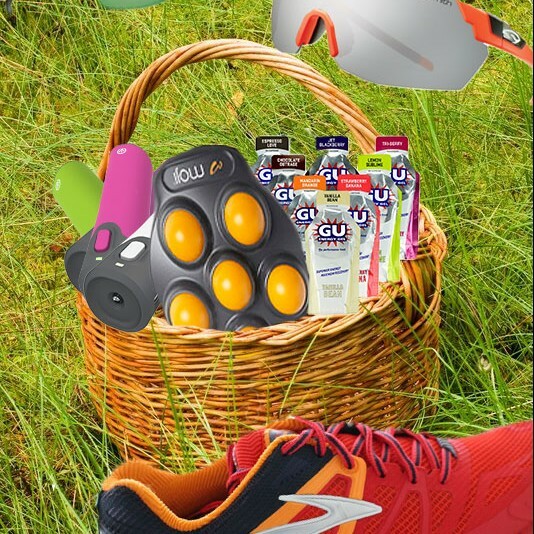 Take a look at what we will be putting in our Easter Baskets this spring! These little gems are a simple alternative to colorful Easter Eggs, and way more helpful on long runs. With traditional flavors like chocolate, mandarin orange and vanilla a runner can’t go wrong. However, GU likes to give the palate of the runners some variety. We were able to enjoy Salted Watermelon, Root Beer, and Chocolate Peanut Butter to name a few. 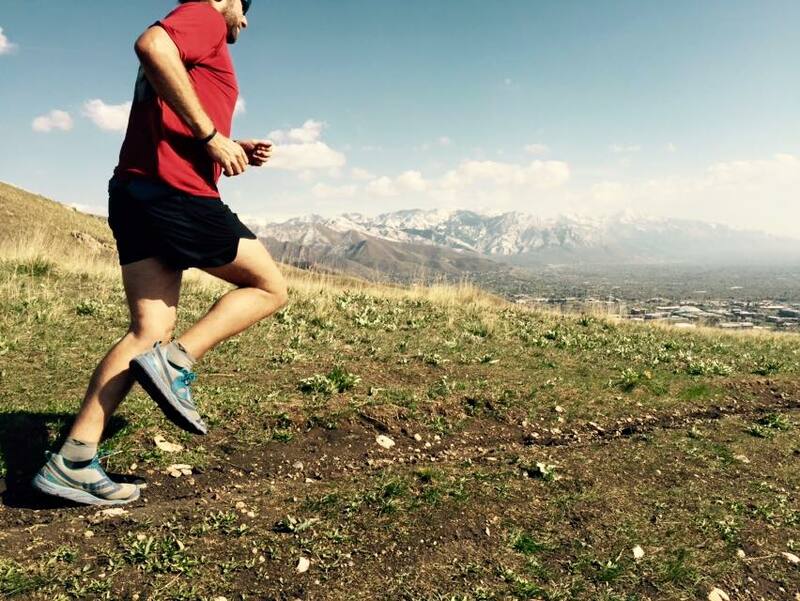 One of our testers, Scott, uses these exclusively for all of his runs, including his 100s. A TAUR favorite is the Caramel Macchiato, an EXCELLENT replacement for those runners who forgot their morning coffee. For people with very low arches and chronic plantar fasciitis, the Moji Foot is a handy and portable tool to help ease pain and tightness caused by PF. 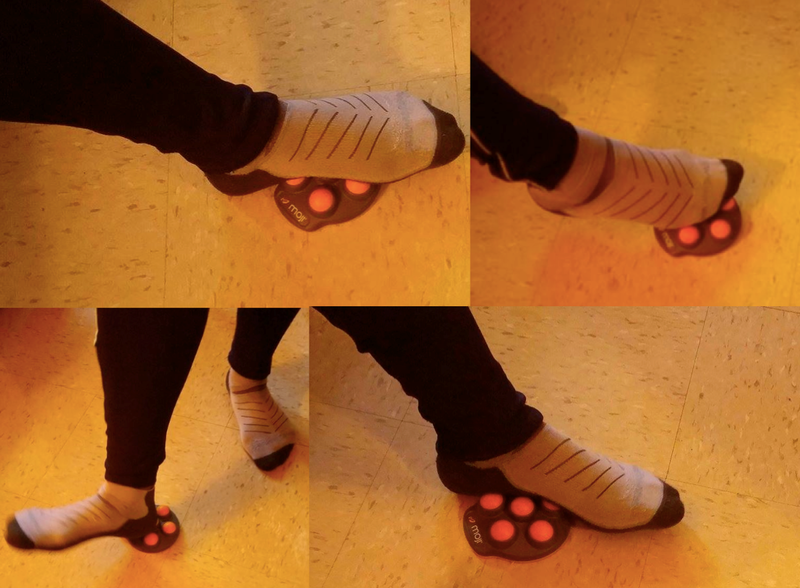 It’s made of hard plastic with a rubberized slip-resistant base that helps it stay in place as you roll your foot on its 6 small rolling balls that massage the foot much like a golf ball, only in 6 places at once. The Moji’s shape helps with targeting on a larger area of the foot without sacrificing the amount of pressure you might need on a particular area. Mirna, our Wall Street Journal Famous Tester, gives this handy little device a thumbs up! The convenience of having this is huge. 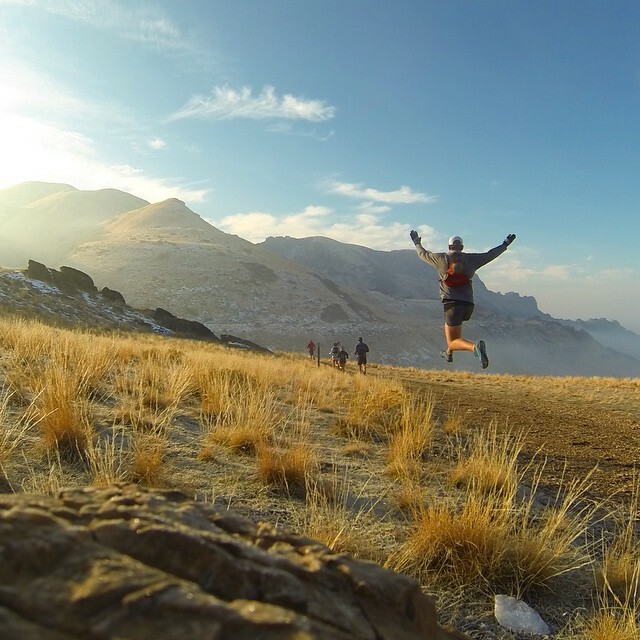 We all could see taking this on not only camping trips, but adventure runs and 100 mile races as well. 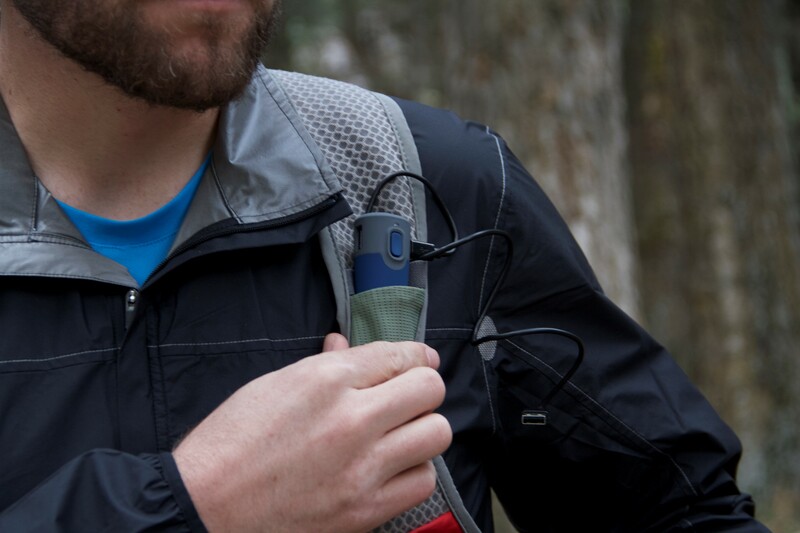 It’s light enough to throw in a backpack and powerful enough to charge any one device on the go. 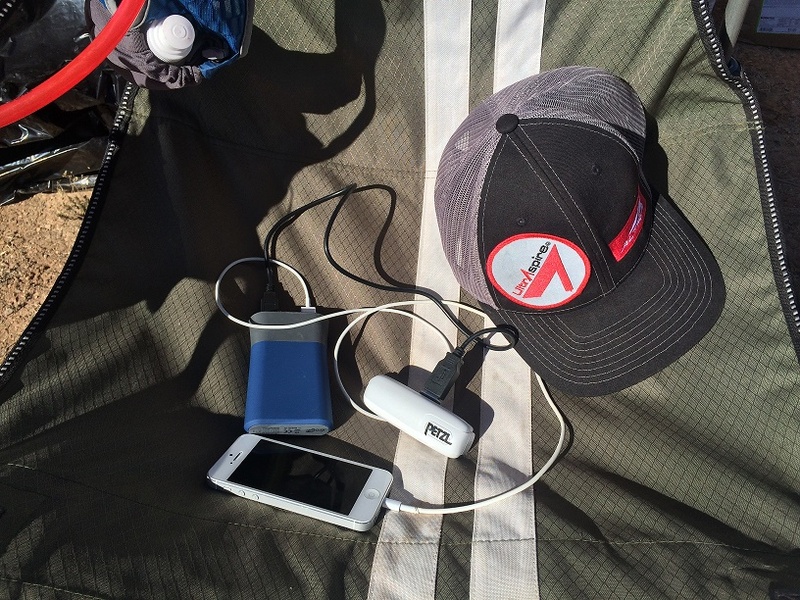 You could easily charge your phone, headlamp or watch on a 100 mile to keep the beat popping in your head. While not the smallest charger on the market, this little baby did the job nicely and fit into drop bags or vests easily. You could also consider the iFrogz GoLite 2600. Plus they come in a wide variety of colors to match your outfits. This bad boy, worked like a charm. 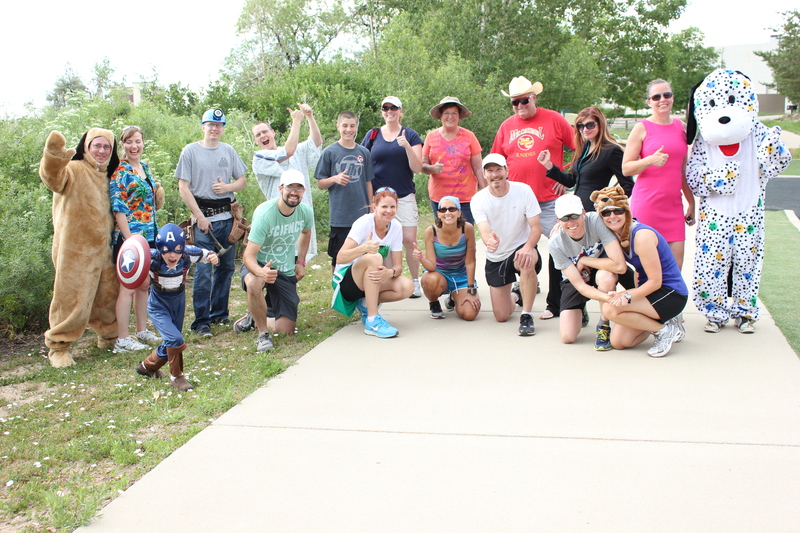 While not something we would likely take on the run with us, it was super helpful in drop bags. We got a full iPad charge and multiple iPhone charges from one charge. Having the two USB outlets to charge phone and GoPro at the same time was an additional plus. This is a base camp necessity. We were able to talk to the Easter Bunny himself, and he recommended the following bigger ticket items for little rabbits who deserve a bit more. 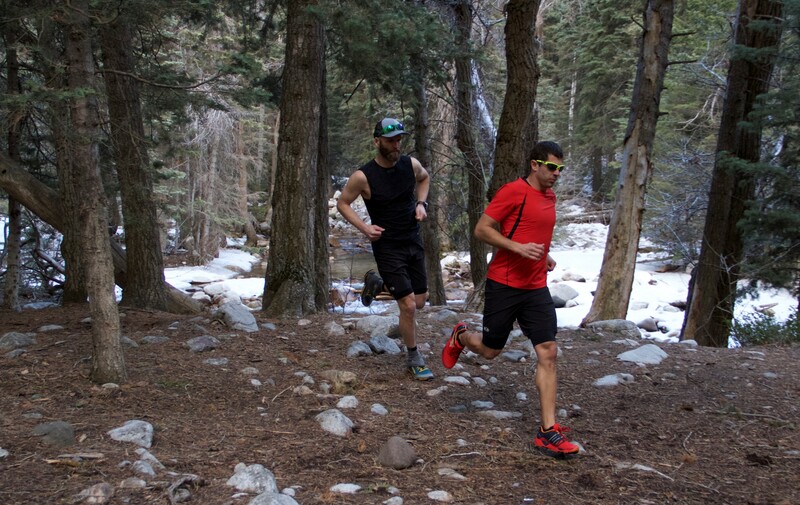 Truly the go to shoe for all trail runners. This gift just keeps giving. With an aggressive outsole, flexible forefoot, and ballistic rock shield protection, Brooks has really dialed in the Cascadia. The Cascadia comes in at 11.6 oz, but runs like a dream. We tested it in mud, rocks, road and roots, and the Cascadia came out shining in all the terrain. The upper was extremely confortable and roomy in the toe box. The High Risk Red upper colors made us immediately think of the upcoming spring, so we had to include this in our Easter Basket review. 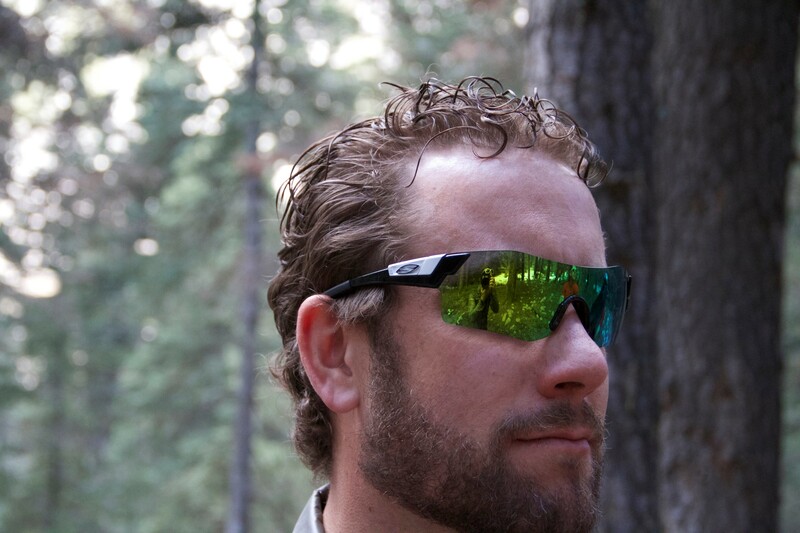 These are a fairly serious racing/training sunglasses, which include 3 different interchangeable performance lenses. While not your go to for casual wear, these suckers make you look and run fast. They are great for running. Clarity is practically perfect. You get the protection of wearing sunglasses, without just darkening the lens, so everything is still perfectly clear and visible. Extremely good coverage, and with the frameless design, you have literally no obstructions. Venting is very good, which keeps fogging to a minimum. Plus, with the wider lens, our tester Matt looked great. But a caution to folks narrower faces, these may not be the frame for you. The Smith Approach is an excellent alternative for those with smaller/narrower faces. 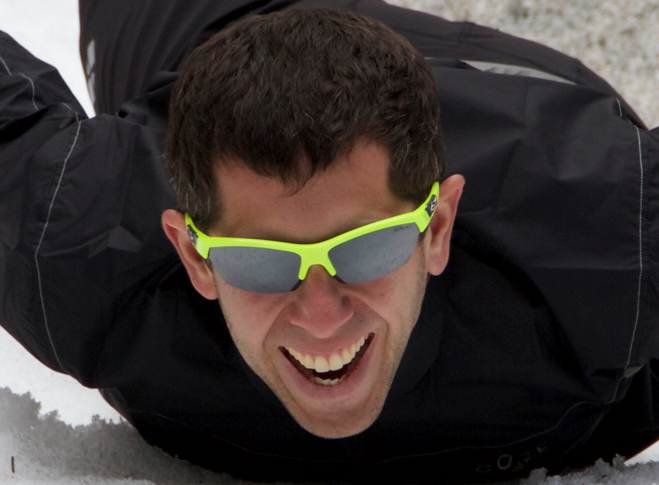 They have not once fogged or had sweat build up, like many other running glasses. With 3 interchangeable performance lens, they are as versatile are they are good looking.